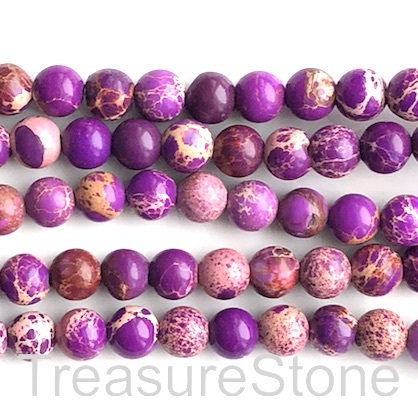 Bead, garnet, 4mm round. Grade C. Sold per 16-inch strand. 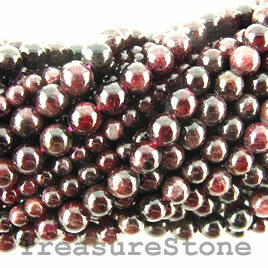 Bead, garnet, 6mm round. Grade C. Sold per 15-inch strand.